How to use PDF Editor Toolkit Pro SDK from C# .net Core source code? I am working at a software company. we are using VeryPDF in our current application. now We are developing a new application in .net Core but VeryPDF we used in existing application looks not support .net Core. Do you have a version of VeryPDF for .net Core? If you encounter any problem when you use "pdfshell.exe" COM from C# source code, please feel free to let us know, we are glad to assist you asap. 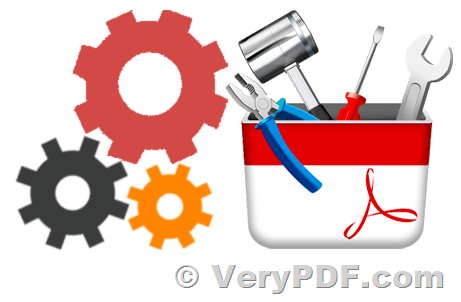 How to call PDF Editor Toolkit Professional SDK from 64bit application? How to convert a PCX file to PDF file using PDF Editor Toolkit Pro SDK? This entry was posted in PDF Editor Toolkit and tagged PDF Editor Toolkit. Bookmark the permalink.